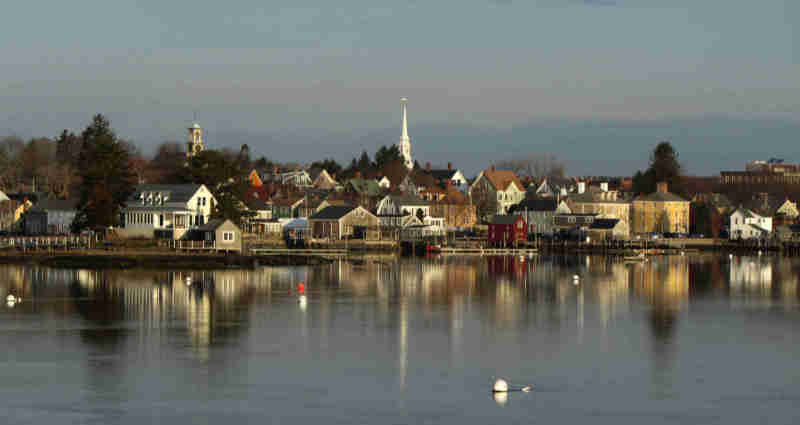 PORTSMOUTH—The November residential real estate market absorbed a 35.2% volume decline from 2012 levels in the 13 Sample Seacoast Towns, according to statistics just released by the Seacoast Board of REALTORS in Portsmouth NH. The decline in single family sales was balanced by a strong performance on the condominium side. Condominium sales volume remained unchanged from last year and last month: 38 sales. Unlike the single family side, total condo volume through November 2013 exceeds 2012 by a robust 7.98% while the median sale price for the year rose by an equally robust 8.13% to $232,500. Still, the monthly median sale price tumbled $21,450(8.58%) to $228,500. While single family volume declined, the monthly median sale price remained almost the same at $369,000 against $370,000 one year ago. 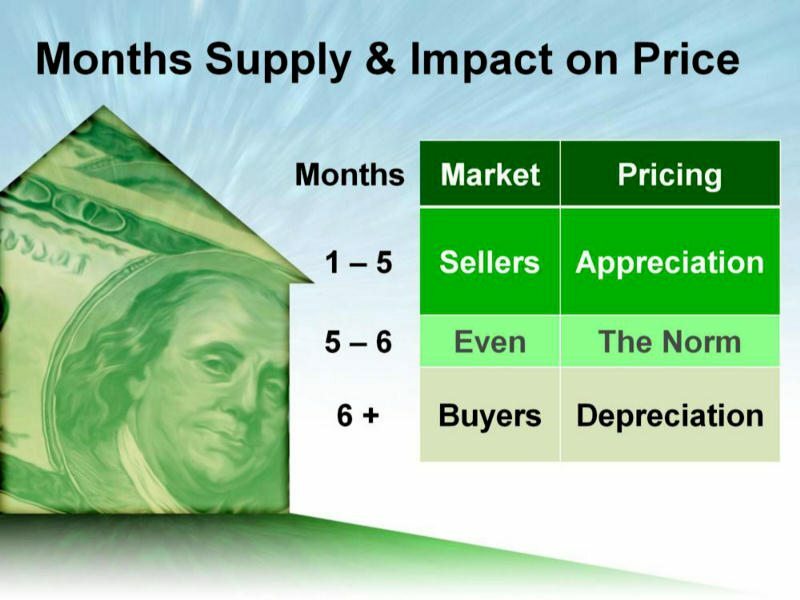 Single family sale prices for the first 11 months of 2013 have risen 6% to a median of $350,000 even though total annual volume now trails 2012 by 2.5%. Available single family inventory units declined 5% from last year and 6.3% for condominiums, helping to keep prices high as demand, at least on the condo side, remains strong. Seacoast Board of REALTORS President Jim Lee notes that; “We’re ending the year on a positive note in terms of sales in the Seacoast.” For example the “absorption rate” (time it would take to sell all currently for sale homes) is 5.3 months for Seacoast condos and single family homes as opposed to 6.7 months in 2012.” “Portsmouth led the Seacoast with a 2013 overall absorption rate of 2.9 months.” Lee said.